Why do willow trees make an Aspirin precursor? I love Aspirin! I'd like to know about the raw material, wich willow is best provider? And to what purpose does that tree make the precursor of aspirin? Peter - That's a very good question. It looks very much as though a lot of different plants synthesise salicylic acid. It's very effective in warding off infections and treating particularly fungal infections in plants. So it looks as though it's synthesised for that purpose. And in fact, one of the downsides of modern food production is that we get a lot less salicylic acid from our diet because all of our food now is pristine with no infection. Previous Is Aspirin effective in non-human animals? 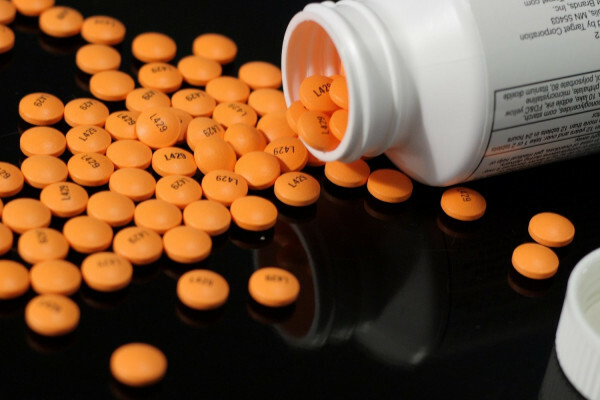 Next When shouldn't Aspirin be used?